Scottish post-rock mountains Mogwai have postponed this week’s American/East Coast tour, citing visa issues. The affected shows include two New York dates, April 21 and 22, at Webster Hall. All shows will be rescheduled to TBA dates in October. The new dates will be announced shortly. All tickets will be honored. Refunds are available at point of purchase. We're sorry for any disappointment or inconvenience caused, however this is entirely out with our control. 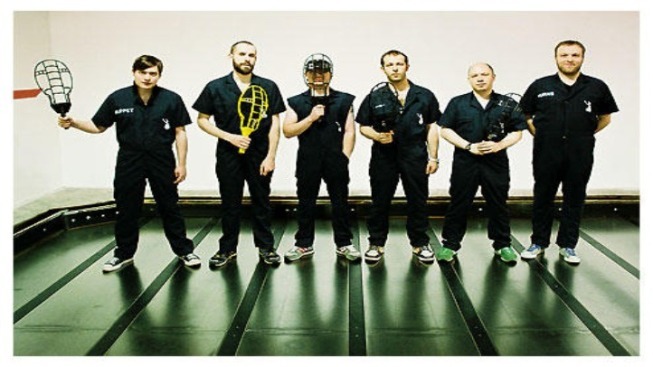 As Brooklyn Vegan notes, Mogwai is scheduled to play the new ATP New Jersey in October. Let’s hope the lads sort out their paperwork by then.